Relax and release stress from both your body and mind. A classical form of hatha yoga, this slower-paced class is a safe way to begin a new yoga practice or deepen your advanced practice. Learn mindful breathing and relaxation techniques. Experience passive stretches that leave you feeling restored. As a professional massage therapist and dancer, Katherine found yoga a fairly natural path of continuing education. She took her first class in 1995 and loved how it made her feel. The fact that yoga is good for people is a bonus. Katherine has been learning and practicing various styles of yoga ever since and began teaching in 1998, having apprenticed in the Vinyasa Style of White Lotus Foundation in Santa Barbara, CA. Katherine enjoys helping people find their own way in Yoga, helping bodies and minds to expand and heal and feels blessed to guide her students o discover the fruits of a regular practice. Katherine says she never stops marveling at the gifts Yoga brings. 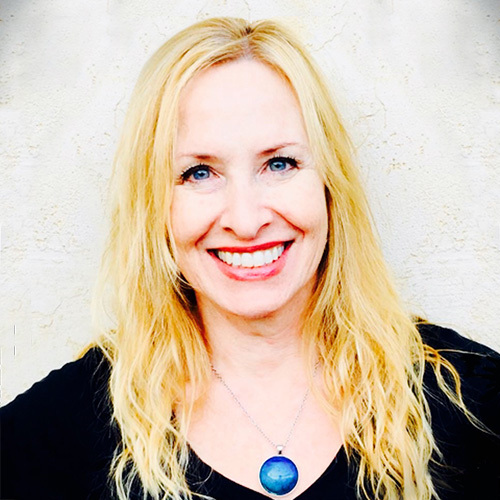 Katherine has been in the Healing Arts for 18 years as a Certified Massage Therapist, Yoga Instructor & Therapist, and Healing Herbal Practitioner. Namaste. Visit Katherine’s You Tube Channel for yoga and pranayama videos.